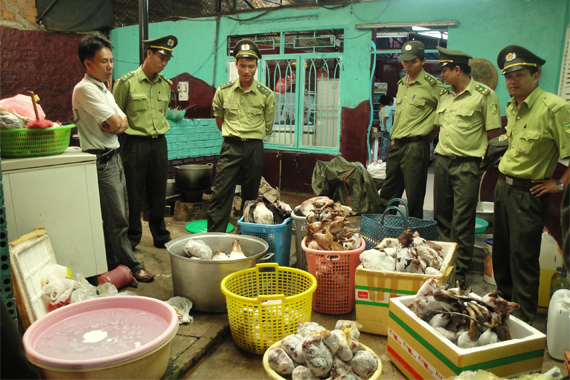 Forest Protection Department authorities examine confiscated wildlife products. CREDIT: © WCS Vietnam. Tourists visiting parks to view elephants are vital to the economies of Eastern and Southern Africa, with tourism dollars responsible for more than 11 percent of GDP in countries such as Kenya, Tanzania and Zimbabwe. 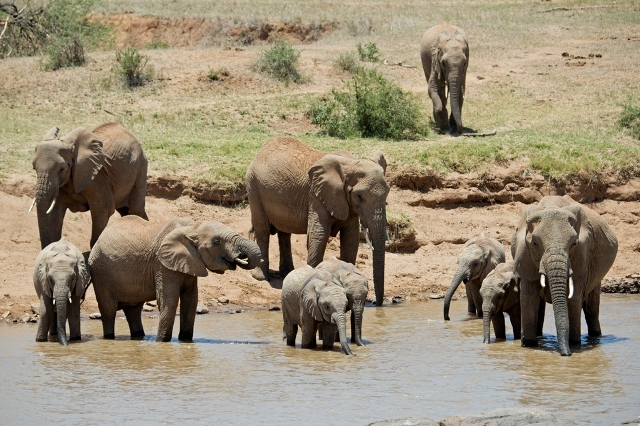 CREDIT: Julie Larsen Maher ©WCS. 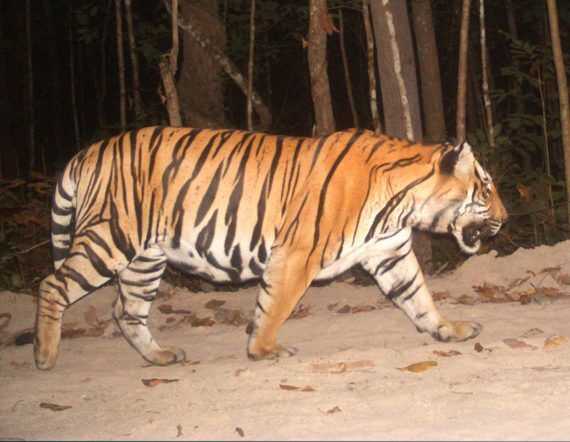 Highly trained ranger patrol teams are helping to protect the remaining tigers in Thailand's Huai Kha Khaeng Wildlife Sanctuary. CREDIT: © WCS Asia Program. Ecoguards with seized ivory in Nouabalé-Ndoki National Park, Congo. CREDIT: Emma Stokes © WCS. 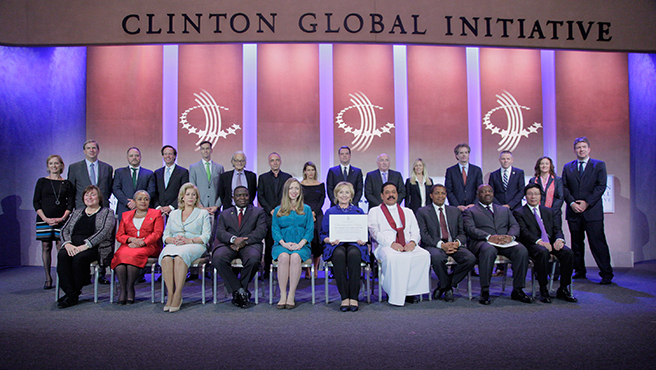 Just this week, the Clinton Global Initiative renewed its commitment to the fight against wildlife trafficking, expanding a coalition of countries created one year ago that together pledged both financial and human support for stricter enforcement, expanded interdiction actions, and media-based education efforts in Asia (and wherever demand for ivory and other products is high).The coming together of the United Nations Member States this week presents an ideal moment to recognize the interconnectedness of these actions to reduce, and ultimately halt, illegal wildlife trade . This week, the Clinton Global Initiative renewed its commitment to the fight against wildlife trafficking, expanding a coalition of countries created one year ago. Credit: Adam Schultz © Clinton Global Initiative.